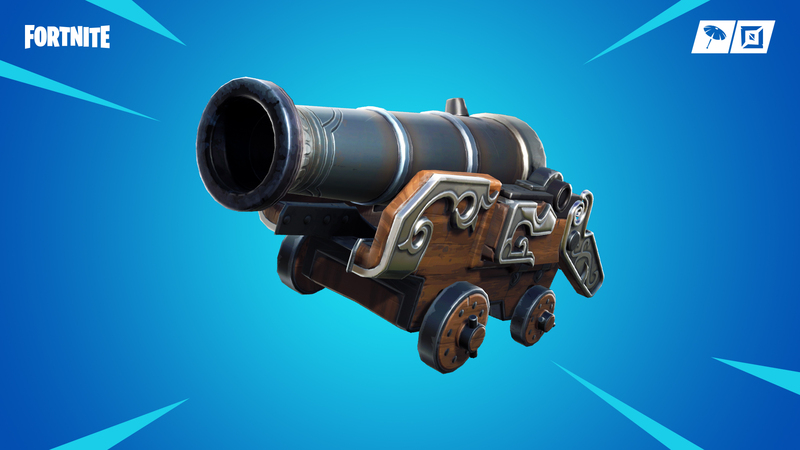 This week’s Fortnite challenges leaked like water through the hull of a rotten pirate ship, so we had an idea of what they would be, but now it’s official. The launch of season 8 has seen a number of nautical-themed and volcanic changes to Fortnite, but one thing remains constant – seven weekly challenges that earn eager players extra Battle Pass tiers. Here’s what’s coming from Season 8 week 2. This challenge is easier to complete these days, since Supply Drop locations now show up on the map as they’re falling. It’s easier to last until Supply Drops appear late in the game in a lot of the LTM modes, so if you’re struggling, try there. The post Fortnite Season 8 Week 2 challenges: Here’s how to earn your extra XP and Battle Stars appeared first on VG247.